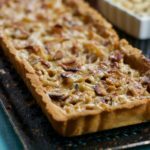 Before I get to the pie making, baking, I want to tell you about an interview I did for Foody Direct. You can go here to read the whole thing, which has way more information than my about page does right now. But, come back when you’re done, because we’ve gone blueberry crazy. 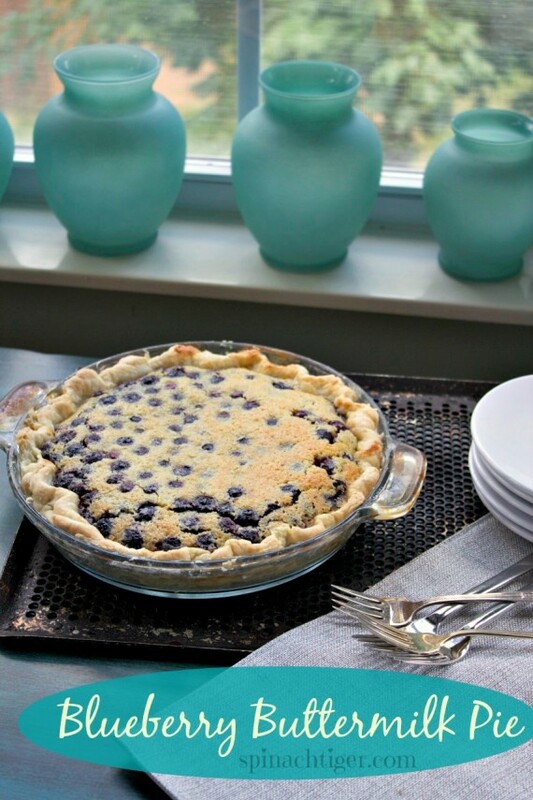 There are two ways to make a fresh blueberry pie. 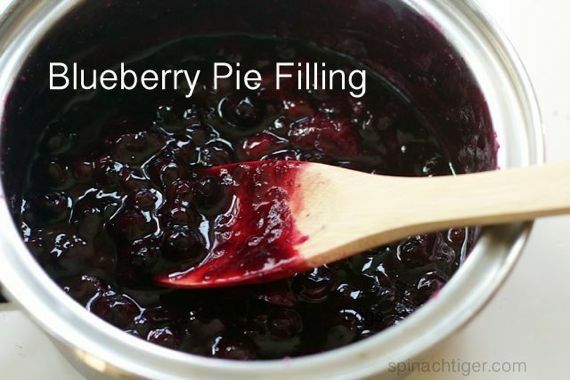 You can make a blueberry filling on top of the stove, or just put your fresh berries right into your pie dough. I vary it, and do all kinds of things with fresh blueberries. If you want the stovetop method for a fresh blueberry pie, go here. 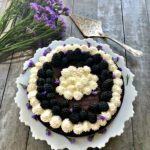 If you want to skip the cooking and put the fresh berries right into the pie, I have that recipe for you too, right below. You know the first thing you need for pie is pie crust. After much practice I can honestly say I can make pie crust with confidence. 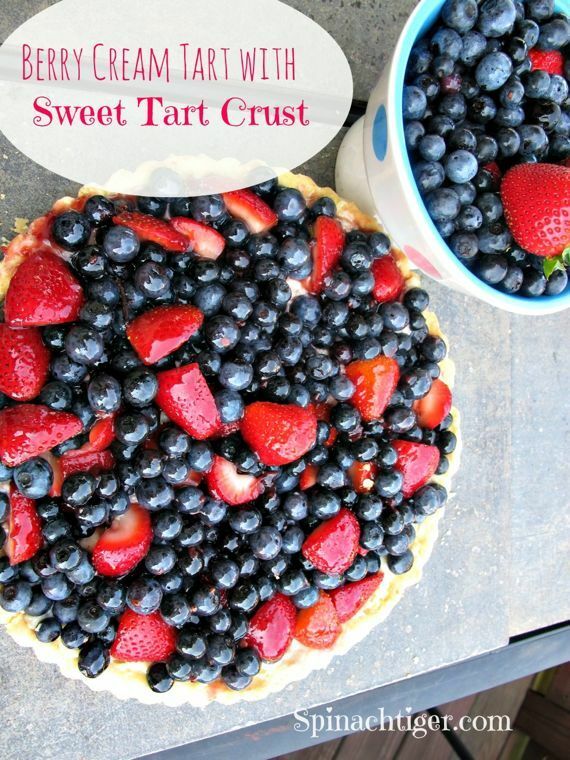 Please visit this pie crust post with a video which will give you all the tips you need. 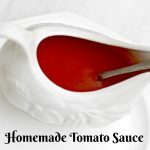 It’s easier than you think and it’s like riding a bike. 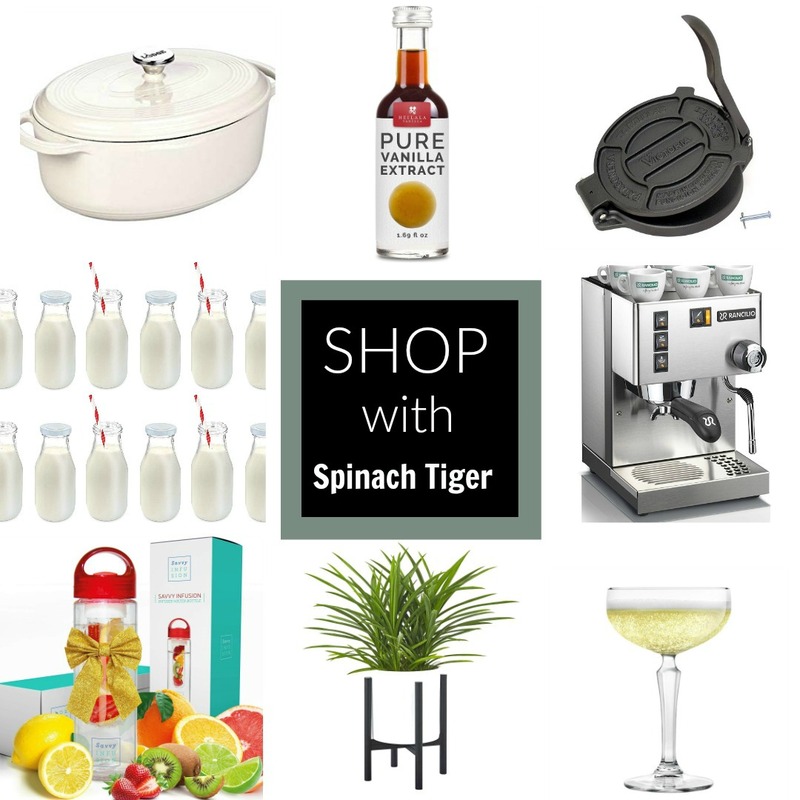 Once you have it, you have it. 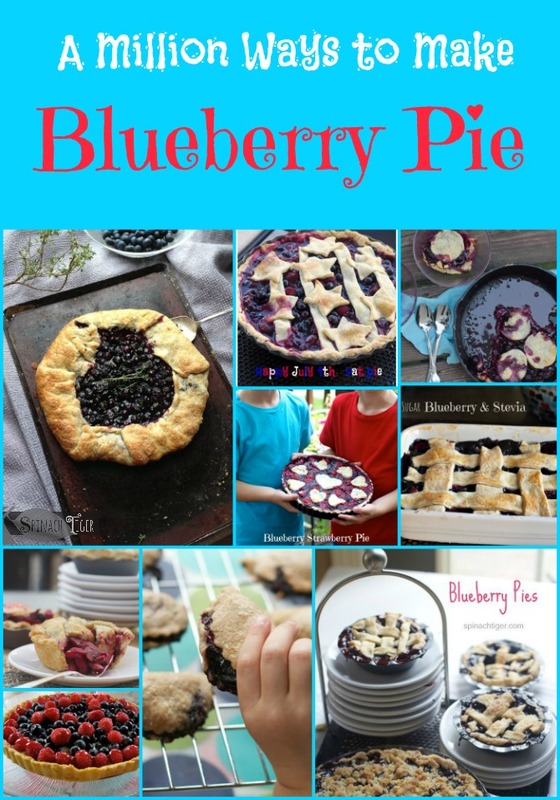 And, just in case you like variety, take a look at all the ways you can make a blueberry pie. Here is a dreamy Blueberry Cream Tart, the kind you get in a French Bakery. 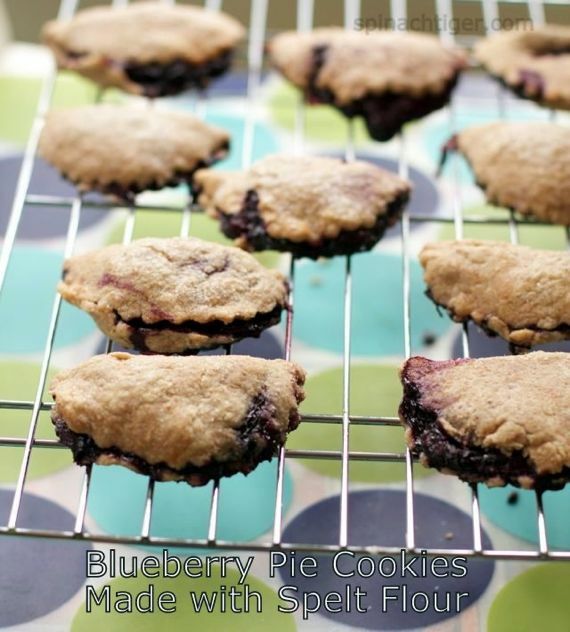 A good blueberry pie often starts with a great blueberry pie filling. 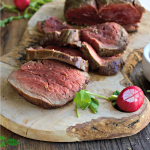 Here is the cooked version. 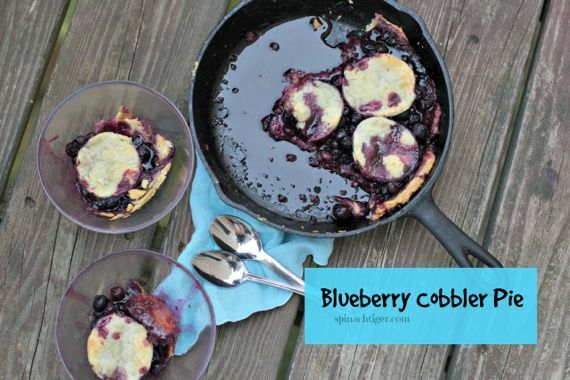 Here is a way to make a fresh blueberry pie into what we in the South call a cobbler. Blueberry Buttermilk Pie is not as sweet as chess pie, and very easy to make. 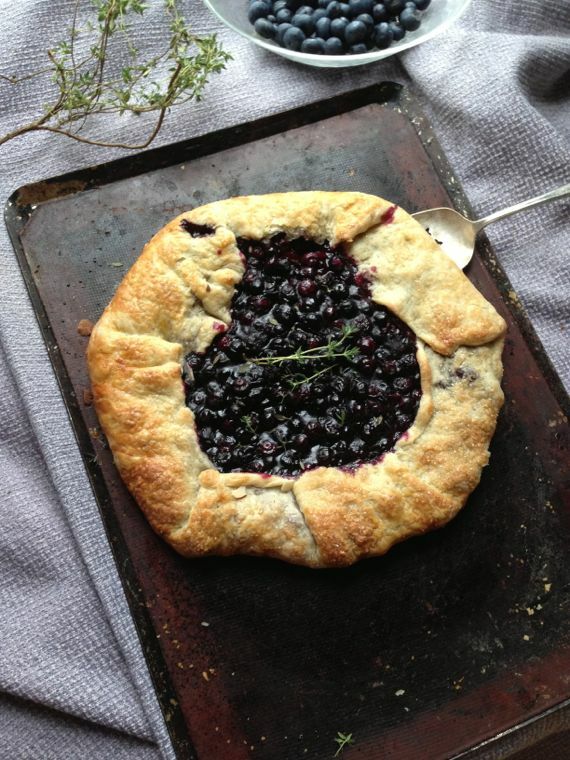 Blueberry Thyme Galette is the rustic version of a fresh blueberry pie. 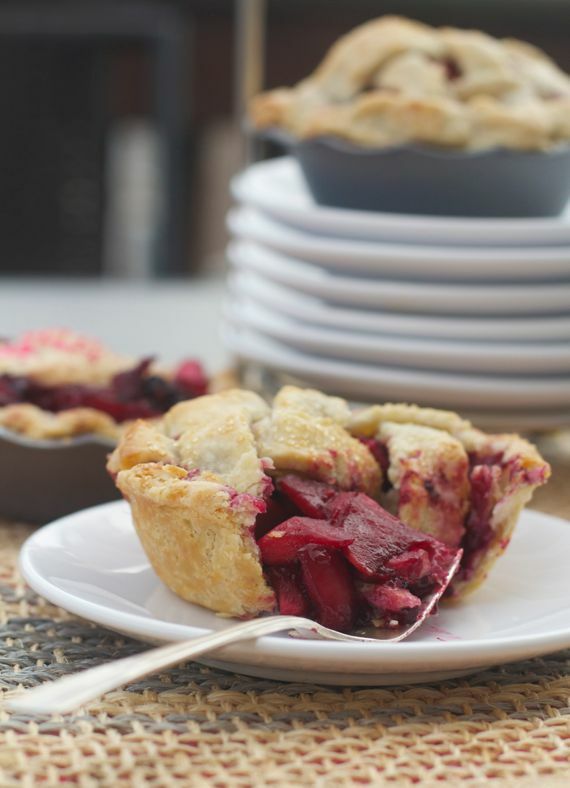 Mixing berries with apples makes for a great look and texture. Apple Berry Pie. 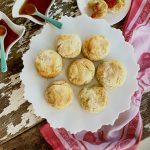 The most popular blueberry anything with the twins are these hand pies. They ask for them all year long. Cutting sugar? I’ve got you covered. 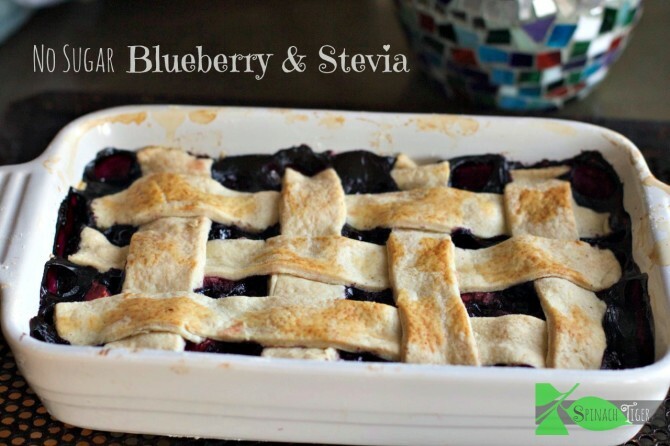 Blueberry Cobbler Made with Stevia. Blueberry Strawberry Tart is still a pie. 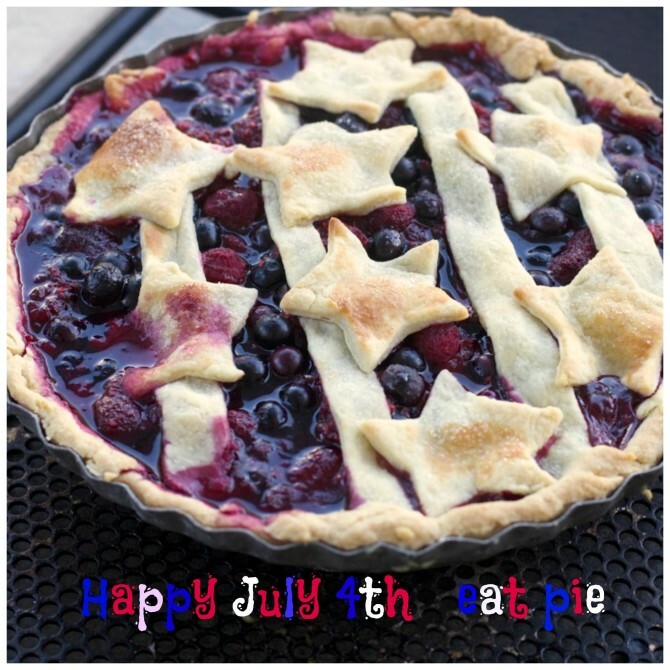 Today is July 4th, so I have to leave you with my American Pie Recipe, another version of Blueberry Pie. But sometimes I think about cocktails, like this Blueberry Old Fashioned. So tell me, how do like your blueberry pie? I like mine with peach ice cream. 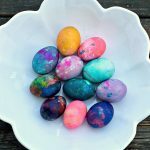 I would love to connect with you on instagram where I share lots of pictures that never make it here, and I’d love to see what you’re doing too. 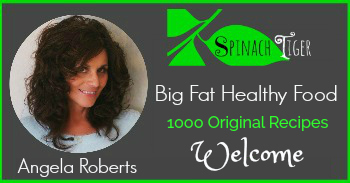 Feel free to ask any kind of cooking or baking question. I respond to everyone. So please enjoy all the fresh blueberry pie you can possibly make! 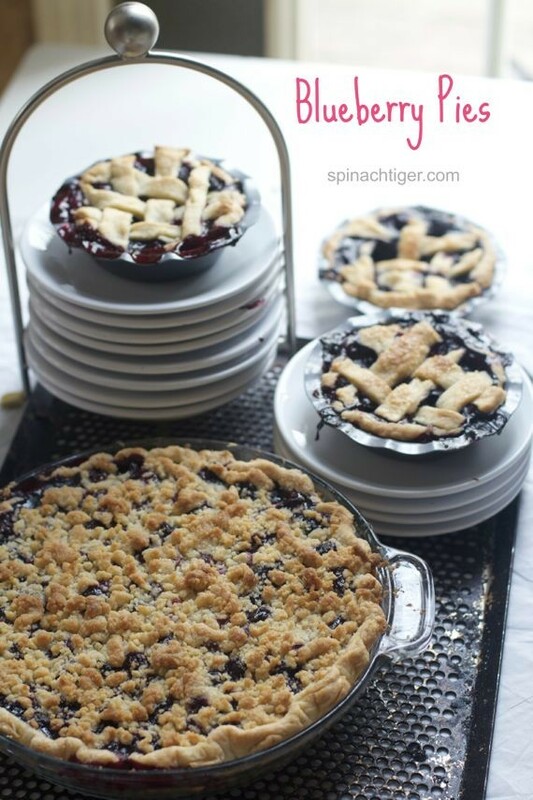 How to Make a Fresh blueberry pie with many variations. Make pie dough according to instructions. Roll out pie dough in circle. Put in pie pan. Fork holes in bottom. 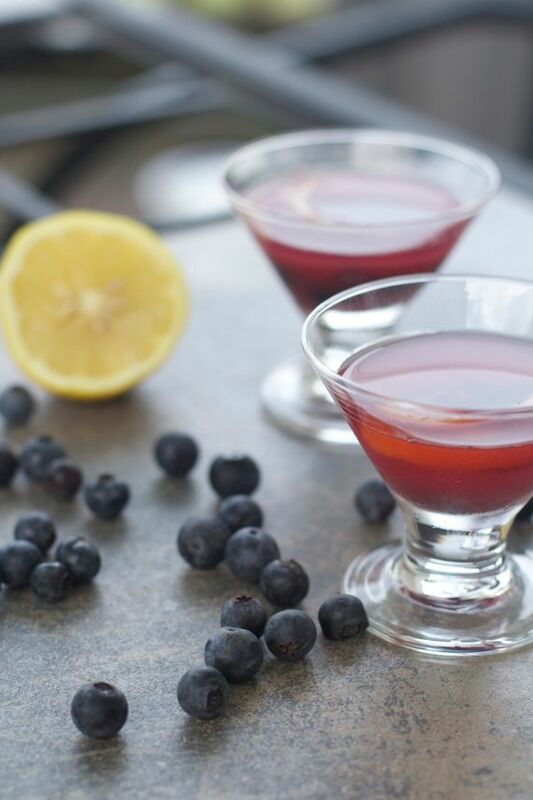 Pour in blueberries. 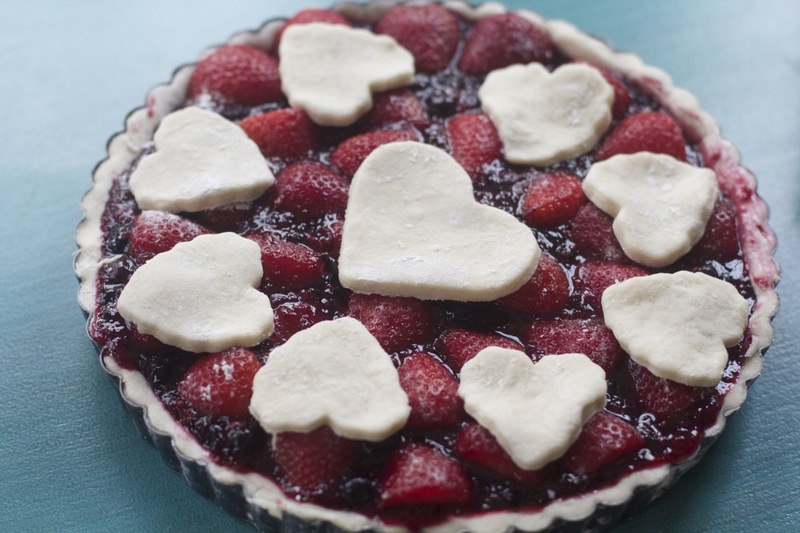 Use remaining pie dough to make a lattice crust or make a regular crust.